Help, my bike has fallen and I can’t pick it up! Help, my bike has fallen and I can’t pick it up! There an app for that… No not really but there is a helpful trick. There are two kinds of people who say they have never dropped their bike. 1) They haven’t been riding long or 2) THEY ARE LYING. Ride long enough and you will drop your bike. It happens to the best of riders. With the weight of the big bikes these days you will eventually lean the bike past the point of no return and it is going down. There are two bad things that happens whenever you do drop your bike… 1) You have to pick it up and… 2) IT IS EMARRASSING. It just doesn’t look cool and all bikers are cool… why else would they ride? Sometimes there isn’t anyone around so it isn’t embarrassing but it does make you mad at yourself. 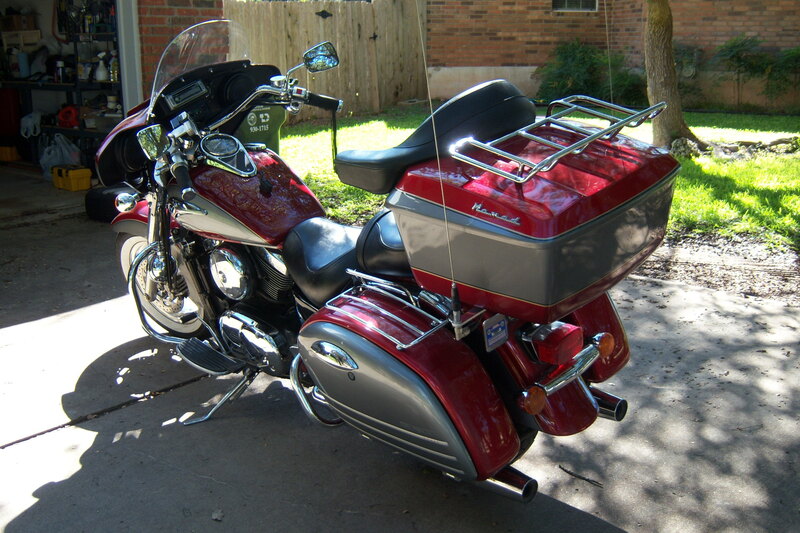 NOW, how do I get this many hundred pound (900+ pounds for the Goldwing I ride now) beast back upright by myself? Fortunately you are not picking up the full weight of the bike. Hopefully your bike has a low center of gravity (my Goldwing does). One of the problems is finding places to grab hold of on the bike to pick it up. You need someplace strong enough to hold the weight. I usually grab the handlebar and the pillion grab rails. Hopefully you can get a good hold with your back to the bike. You can do it facing the bike but its easier with your back to the bike…With your back to the bike you can do the lifting with your legs. Most people can get her up… especially if the adrenaline has kicked in. I mention a trick earlier. Here it is… This makes a world of difference. Rather than explain… Here is a good video demonstrating the technique. As you can tell I HAVE dropped my bike… I have lost count the number of times and on several occasions I did have to pick it up by myself. I’m 5’6” and weight 145 pounds and older than dirt, so if I can do it I’m sure you can too. I have had one person tell me that when he gets a new bike he lays it down in the grass and practices picking it up by himself so… when it does happen he will know what works best on that bike. Well I hope this helps when the inevitable does happen and it WILL happen! P.S. For a laugh… Things can go wrong. How not to do it… Practice makes perfect. Someone is always asking me what motorcycle I ride and why. I’ve owned only 5 two-wheeled vehicles (1 scooter & 4 motorcycles). 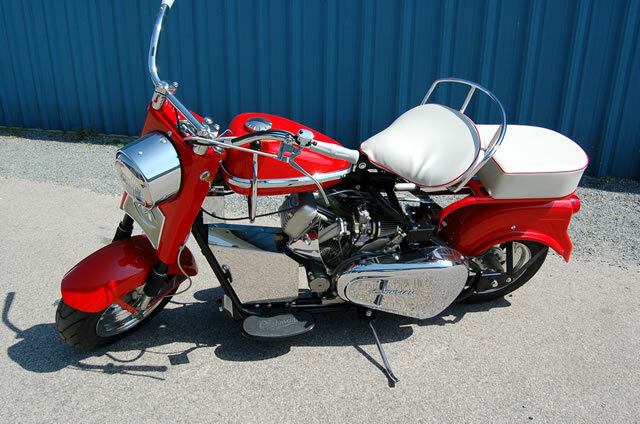 My first was a 1963 Cushman Super Silver Eagle motor scooter. 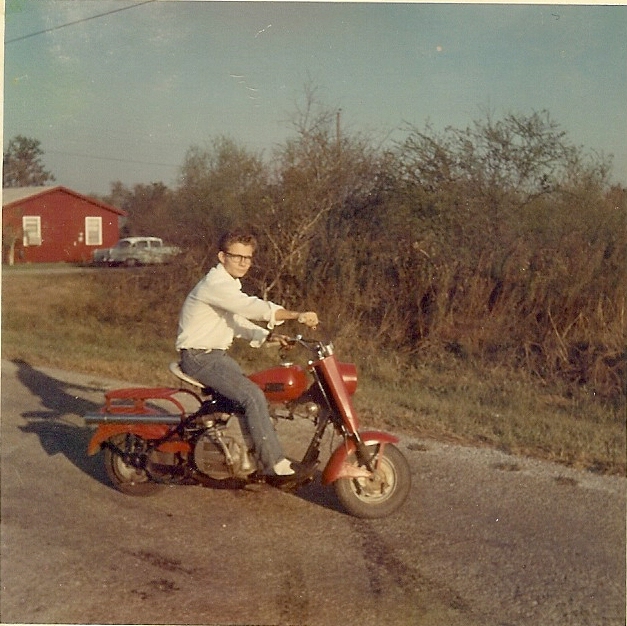 I loved that scooter and had a blast riding it and it ignited my love of riding. 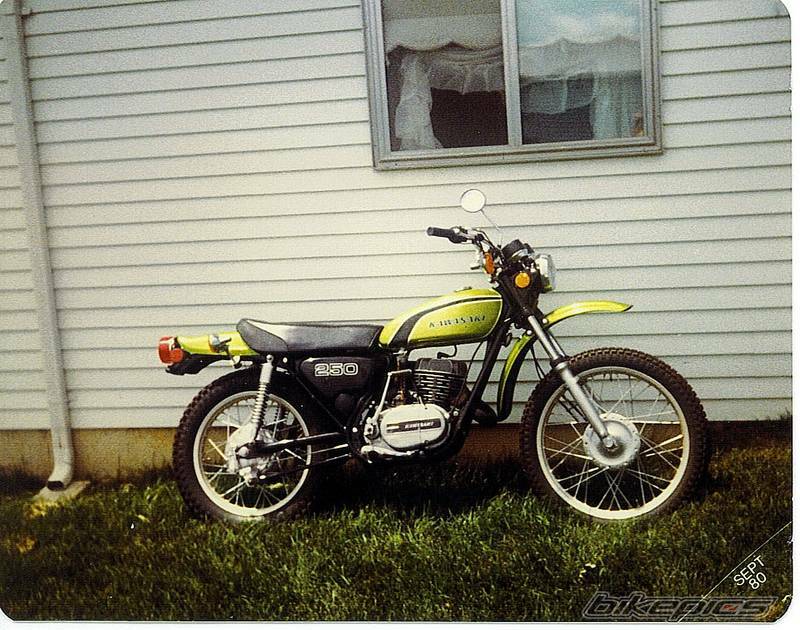 Later in my late 20’s I bought a Kawasaki 250 and rode it for a few months. I soon wanted something bigger. A friend was riding a Honda 450 and I wanted something like that. I bought a new 1975 Kawasaki KZ400. I rode the wheels off of it. I took two long trips (Dallas, Texas to Denver, Colorado – 1837 miles & Houston, Texas to Bryant, Alabama – 1650 miles) on the KZ400. 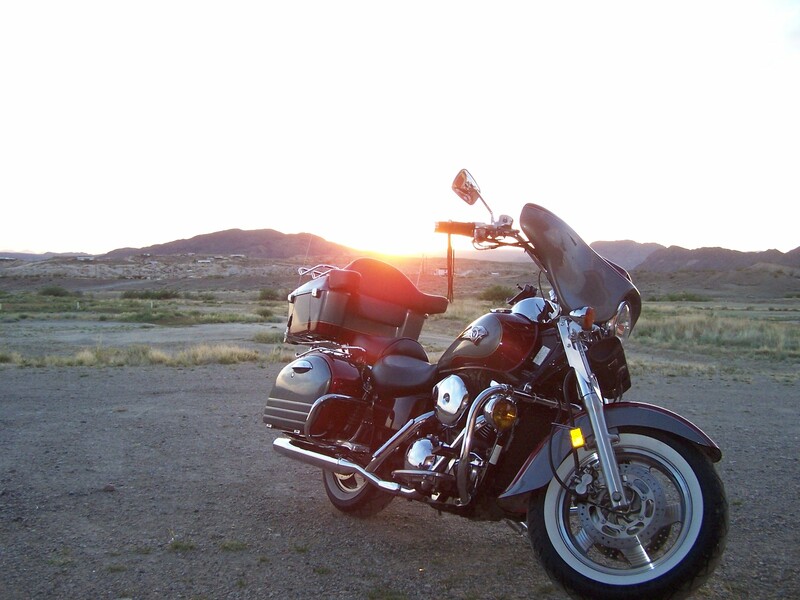 From those two trips I was hooked on motorcycle touring. 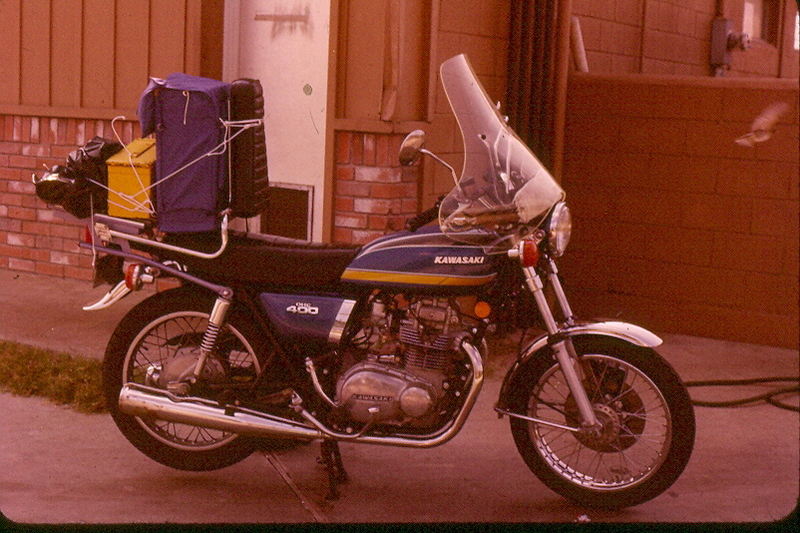 But… not long afterward I got married and sold my KZ400 when our first daughter was born (the sale helped with the hospital bill). It wasn’t until 2000 that I was able to renew my passion for riding and touring. I told my wife I would like to get another motorcycle and she said “You should… You never buy anything for yourself”… And the rest is history. My 2000 Kawasaki Vulcan Nomad. It was then I started looking for the perfect touring motorcycle. There were many bikes to choose from but there were a lot of things to consider. As a vertically challenged person (5’ 6”) there are issues. There are advantages to being short but not very many and when it comes to motorcycle riding there aren’t any… So I am jealous of you taller riders… In order to handle the bigger touring bikes you as a rider need to be able to get your feet solidly on the ground. A must to pushing the bike backward. 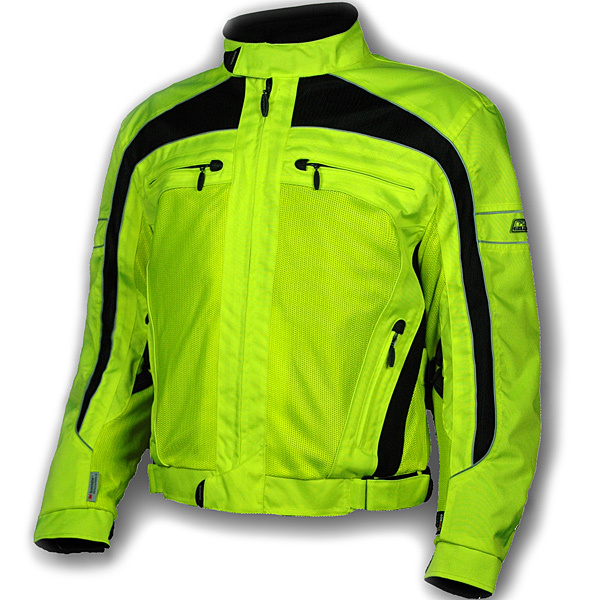 A must for passenger mounting and dismounting. A must for stopping on uneven ground. At this time seat height was my main concern and thus a limitation for several of the bikes I looked at. The weight of the bike was not an issue for me as long as I had my feet firmly planted. I decided that a seat height of 29” was a maximum height for me and that was pushing it. I learned this from riding larger bikes of friends and checking out the different bikes in showrooms. 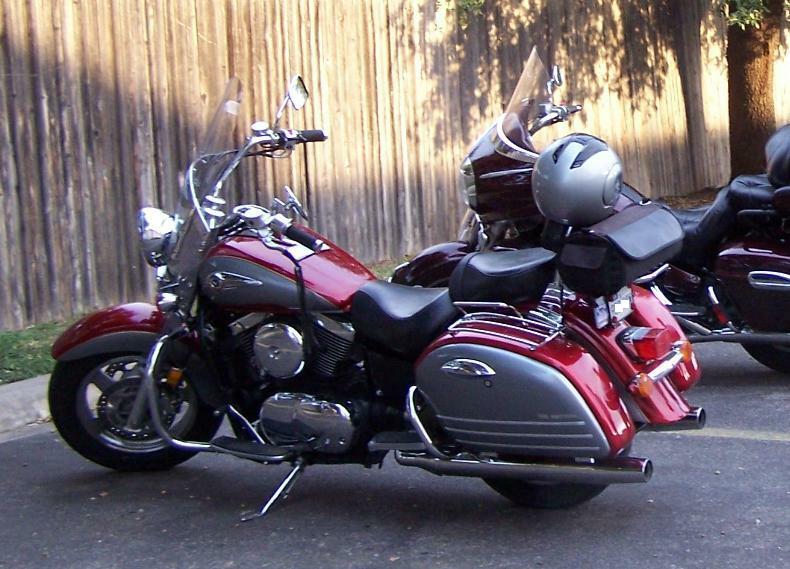 My best friend an old Air Force buddy bought a 2000 Kawasaki Vulcan Nomad. I had ridden his bike and it was a good fit. 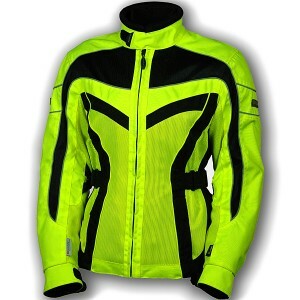 I had looked at other bikes… mainly the Yamaha’s and the Kawasaki Voyager. I had thought about the Honda Goldwing also but the Nomad had everything I wanted and was reasonably priced. I purchased a 2000 Nomad in July of 2000. I loved the Nomad and over time found all those things I thought to be “nice but not necessary” were “necessary and not nice to not have them”. A large comfortable seat and backrest for my wife. Nobody’s happy if the wife is not happy… Just kidding… I realized long ago as a rider you need a good seat if you are in the saddle very long. I like having my wife ride with me and I would do anything to insure that she continued riding. A trunk. Duh, you can never have too much storage space especially when traveling with the love of you life. An intercom for rider & passenger. It wasn’t long that Janet & I bought an intercom to solve the problem of communicating. A CB. When riding in a group and everyone but you has a CB radio it doesn’t take long to figure out a CB is essential. A weather radio. This is a “duh” after riding very long. Not knowing for sure what those dark clouds up ahead have in store for you. With the weather band you can find out and take action if needed. A GPS. I thought this was stupid even in a car but after Janet got me one for Christmas, it didn’t take long to realize the need. Especially when riding through large cities and towns you aren’t familiar with. It also helps find gas stations, motels… etc. AM/FM radio & CD player. Sometimes it is just nice to listen to music. You can also get local weather information. Don’t get me wrong, riding with nothing but the hum of the engine and wind is nice too. A larger gas tank. 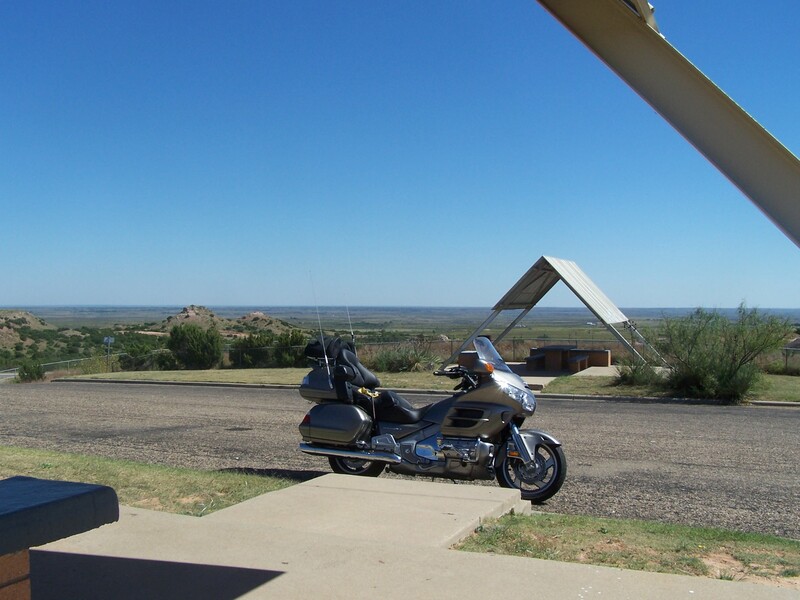 When riding in remote areas like West Texas where gas stations are few and far between and sometime not open when you need them, a larger tank for longer cruising range is a must. Tour Pack Style trunk with Mustang backrest. These addition served us well but what I really wanted was something more like a Honda Goldwing. These additions were invaluable but only delayed me buying a new bike with “all of the above”. 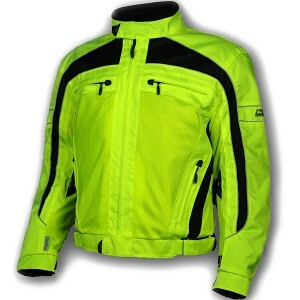 My search for a solution, to all of the above issues, kept bringing me back to the Honda Goldwing. It had everything. All the “Nice and necessary” things mentioned above plus heated seats and grips and a reverse ( no more issues with pushing the bike backwards out of a parking spot)! My biggest issue with the Wing was the seat height of 29.1”. Before buying a wing, I looked at ways of lowering the bike or reducing the seat height. I could stand straddle of the bike flat-footed with my boots on but there wasn’t a lot of room for error. Lowering the seat or bike seemed the solution. The other issue was the price vs. some of the other bike offerings. On returning from one of our trips we stopped a the local Honda dealer here. My friends from Alabama and Georgia told me I could get a good deal from the Honda dealer (Southern Honda) in Chattanooga, Tennessee. Later I check their prices online and they were a lot cheaper. Thousands cheaper. Thus the wheels were turning and I looked at ways to make it happen. In October 2009 I bought a new 2008 Honda Goldwing from the dealer in Chattanooga. I will probably never own a better bike. After I bought the Wing, I found the seat height hasn’t been that big of a problem. The seat height is still stock. It would be nice if the seat was lower but I am fine with the way it is. The Wing has a very low center of gravity that translates into amazing handling. The “horizontal six” is the smoothest ever and it has lots of power for mountain riding. My wife loves her seat and we both love the heated seats. I thought I would miss the floorboards or the heel/toe shifter but I don’t. I did raise and bring back the handlebars a bit which fits me better. I added the CB and a MP3 player and other things for touring. The Wing is one great bike for traveling and we look forward to making many long trips on it.